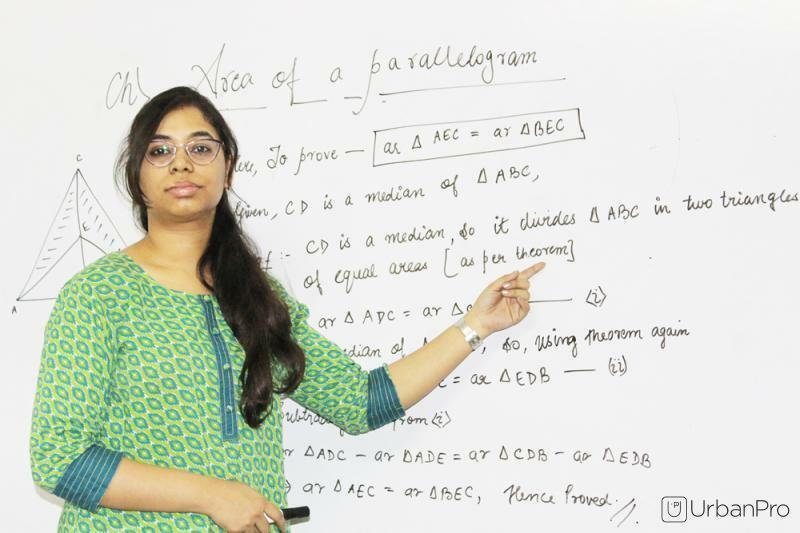 PAATHSHALA pre school of IIT is one of the best IIT JEE coaching & NEET coaching institutes in Delhi. 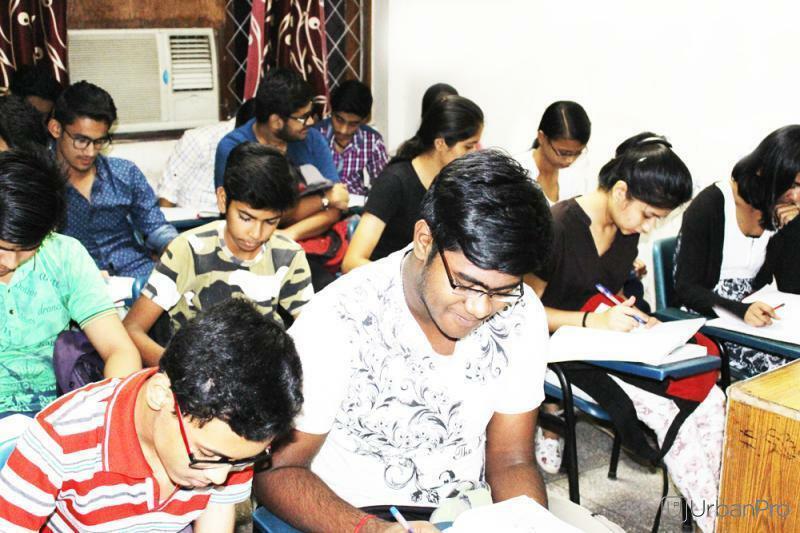 Building the conceptual & technology based education system for Indias most challenging Engineering Entrance Exam IIT JEE Main & JEE Advanced for the admission in IITs and also for Medical Entrance Exams such as NEET, AIIMS, PMT and CBSE 12th, 11th, 10th, 9th, 8th, NTSE, KVPY and Olympiads Preparation. created by the vision and toil to be the most premier coaching institute for IIT JEE Main, JEE Advanced, NEET and AIIMS preparations. It helps the young aspirants to make their dreams come true through high quality teaching, technology enabled systems and commitment. 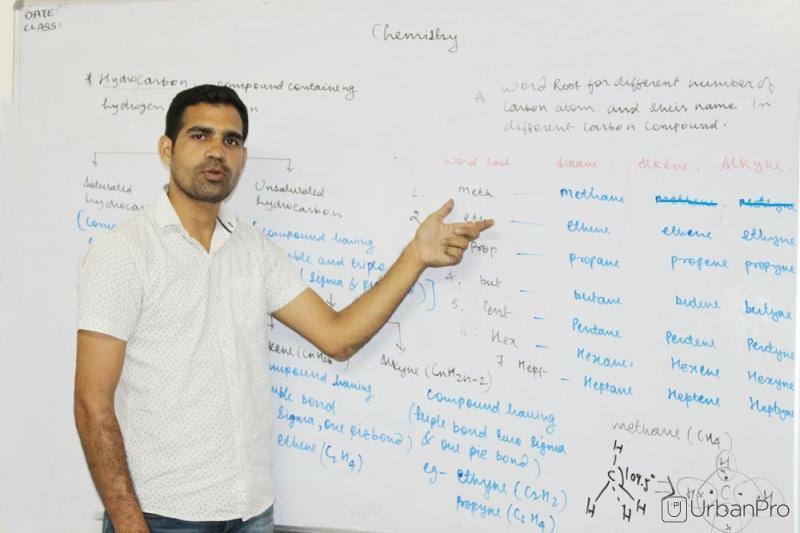 PAATHSHALA Education has been pivotal in churning out Doctors and Engineers, who have in turn been instrumental in taking health care as well as engineering industry to unprecedented heights. This exceptional brand in the education arena has moulded knowledge thirsty brains to such an extent that people testify them as the best brains of the country. 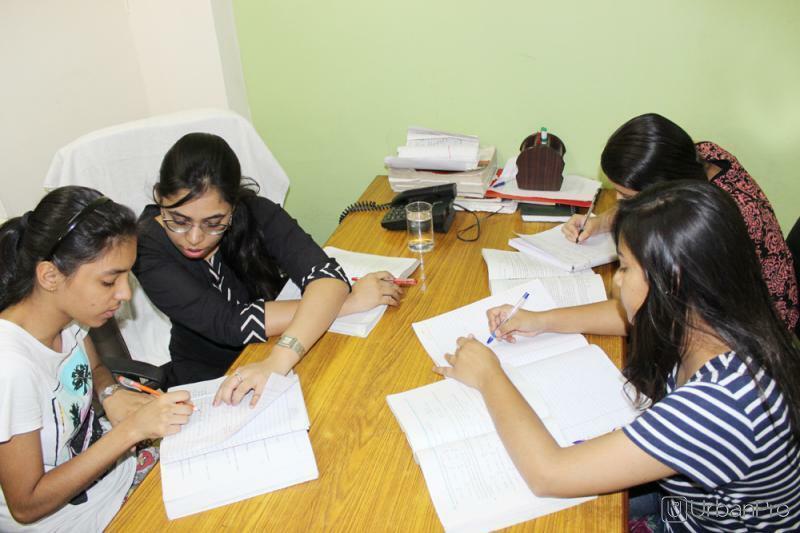 "This is best coaching institute for student want to be prepare for CBSE, IIT & NEET exams. The teachers are well qualified and all are with IIT back ground. We find a lot of improvement in our children after having their study in this coaching. Recommended to All, who are near by." 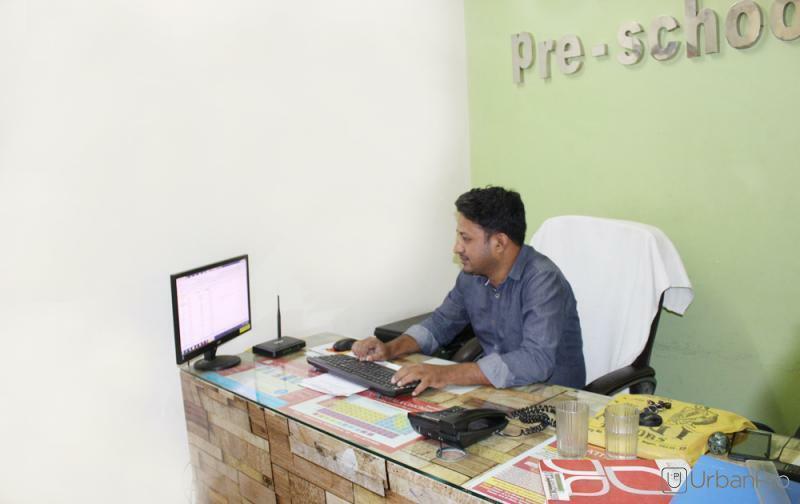 "Personally I recommend to all of you to take demo classes and feel the difference. Excellent faculty for foundation course and IIT. " 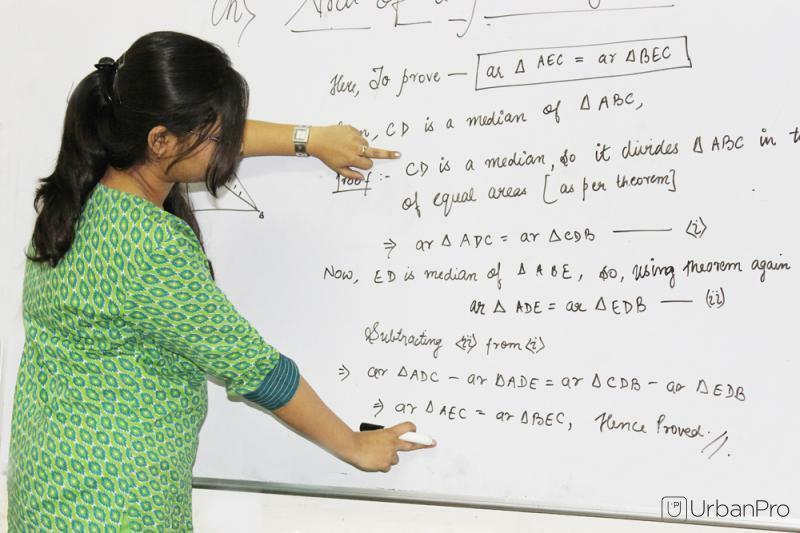 "Best coaching for iit jee in Delhi. PAATHSHALA has wonderful place to learn great concept and is able to developed interest for the subject. I personally recommended for paathshala. " 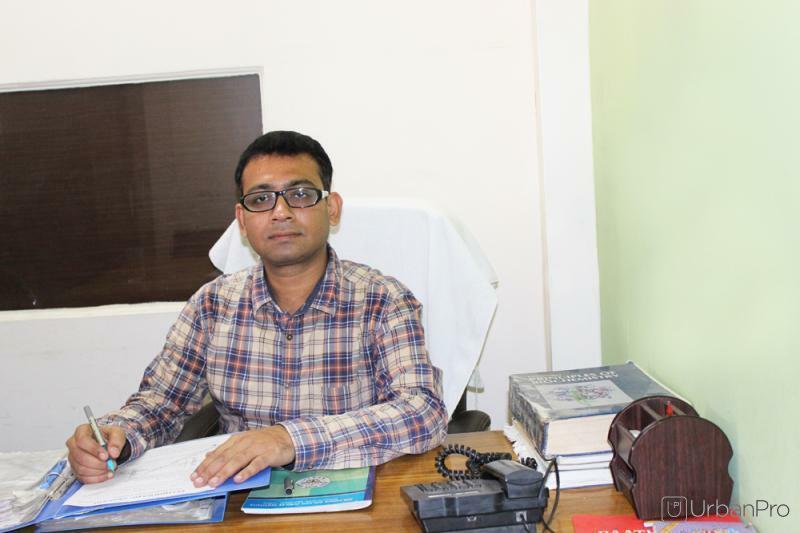 "My PAATHSHALA experience has been nothing short of wonderful. The entire PAATHSHALA units has always been very cooperative and caring. 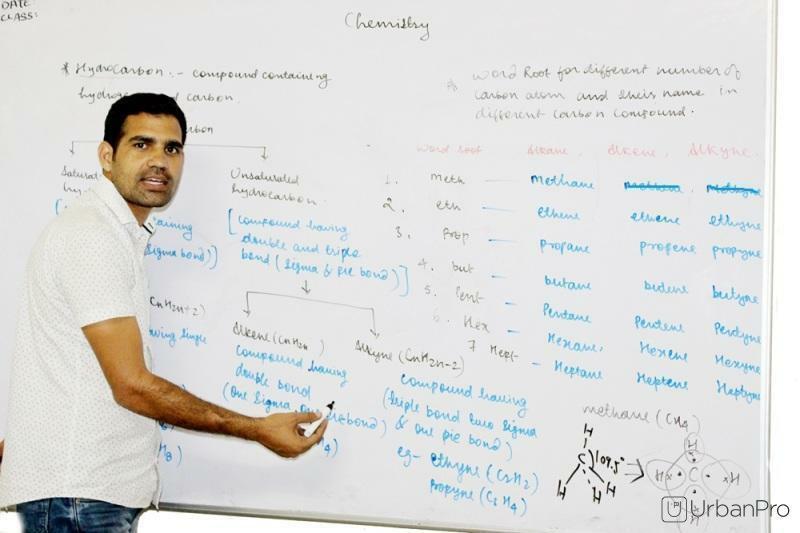 The tests were of good standard and very specially the Phys and chemistry assessments are excellent. 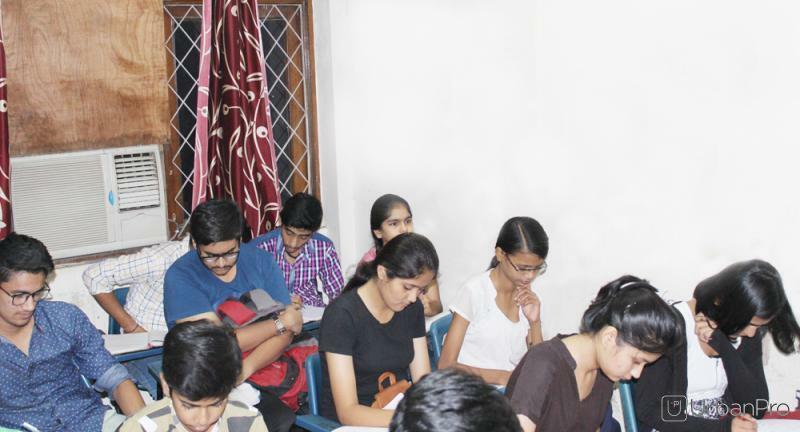 best coaching for IIT jee in South Delhi. " 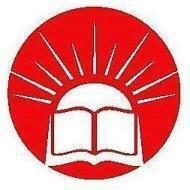 Paathshala Pre School of Iit conducts classes in Class 10 Tuition, Class 11 Tuition and Class 12 Tuition. It is located in RK Puram, Delhi. It takes Regular Classes- at the Institute. It has got 36 reviews till now with 100% positive feedback.